There are some homeowners that have been waiting for months to get a price they hoped for when they originally listed their house for sale. The only thing they might want to consider is… If it hasn’t sold yet, maybe it’s not priced properly. 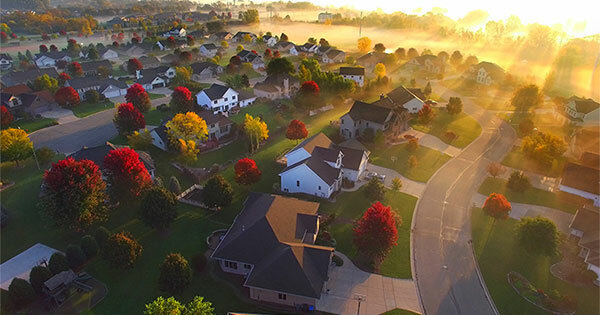 That is the average number of homes that sell each and every day in this country, according to the National Association of Realtors’ (NAR) latest Existing Home Sales Report. NAR reported that sales are at an annual rate of 5.48 million. Divide that number by 365 (days in a year) and we can see that, on average, over 15,014 homes sell every day. The report from NAR also revealed that there is currently only a 3.8-month supply of inventory available for sale, (6-months inventory is considered ‘historically normal’). This means that there are not enough homes available for sale to satisfy the buyers who are out in the market now in record numbers.